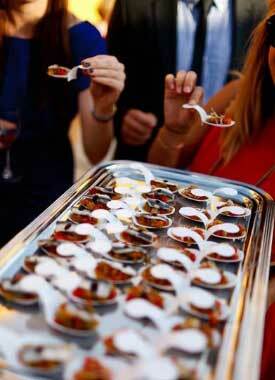 Event planner in Marbella, Event planners in Marbella and much more. Our event planners and many of our staff in Marbella can speak English, Spanish, French, German and many other languages. We have a wide network of professionals in all areas (from wait staff to wedding planners and everything in between) at our disposal in many different languages, and wherever needed, we also work closely with one of the largest translation agencies in the UK (Translator UK) that can supply simulatenous interpreters anywhere in the world. No matter what kind of event you are having, no matter how many guests will be attending your event in Marbella, we can take the weight off your shoulders, so you can enjoy it as much as your guests. That's what we are here to do. Below are just a few of the types of events we have organised, coordinated, catered for, or completely handled in Marbella over the past few years, for further information about our event planning services or to speak to an event planner right now, please contact us.